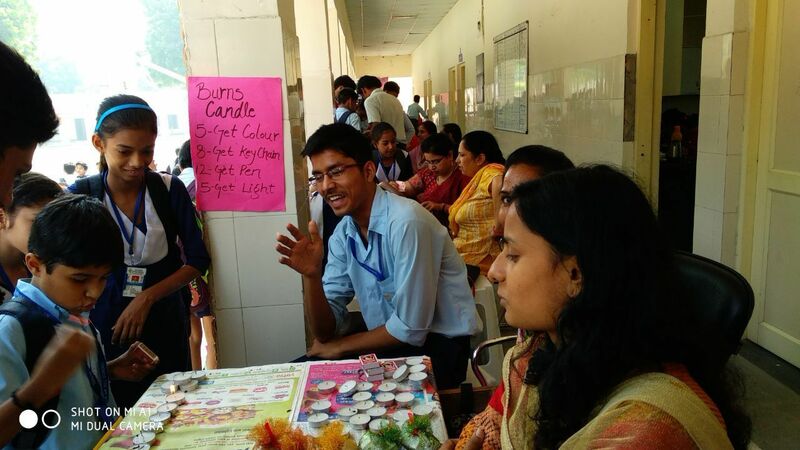 A Diwali mela was organized on 18 Oct 17 to the Eco Club “Florets” of the school to add exuberance and the right amount of spark to the festival of lights. 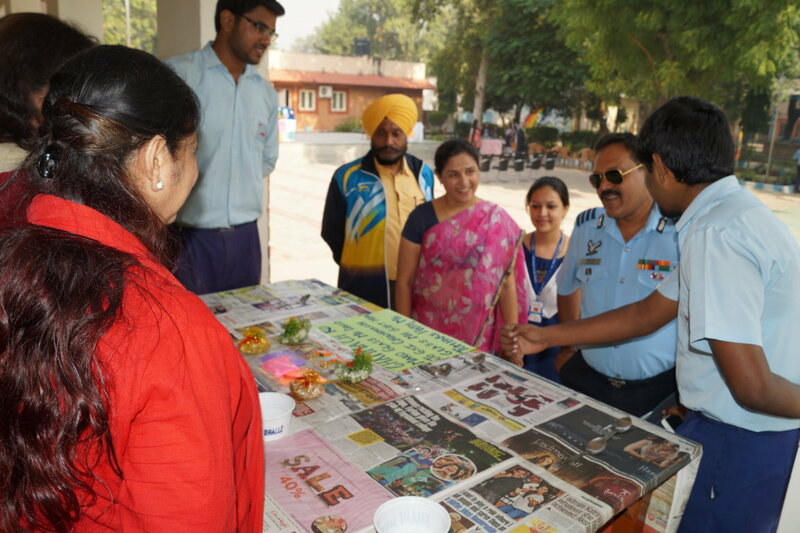 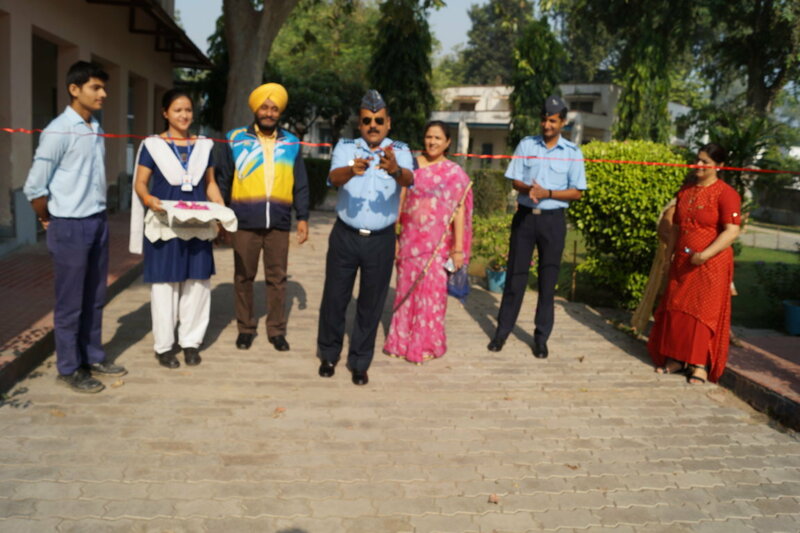 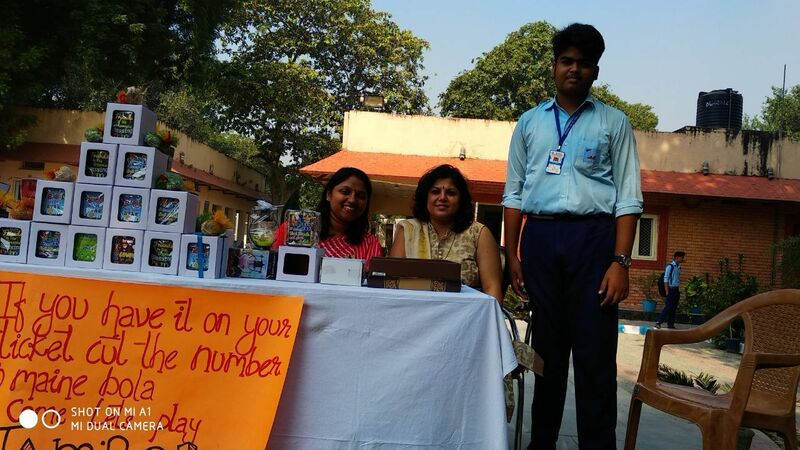 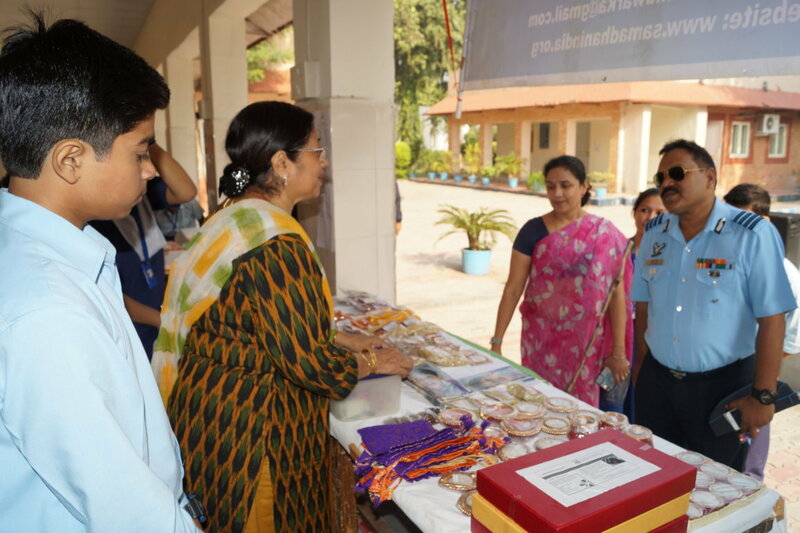 Wax diyas, key chains, wall hangings, chocolates and many other products made by the students of the school were exhibited and sold by the students. 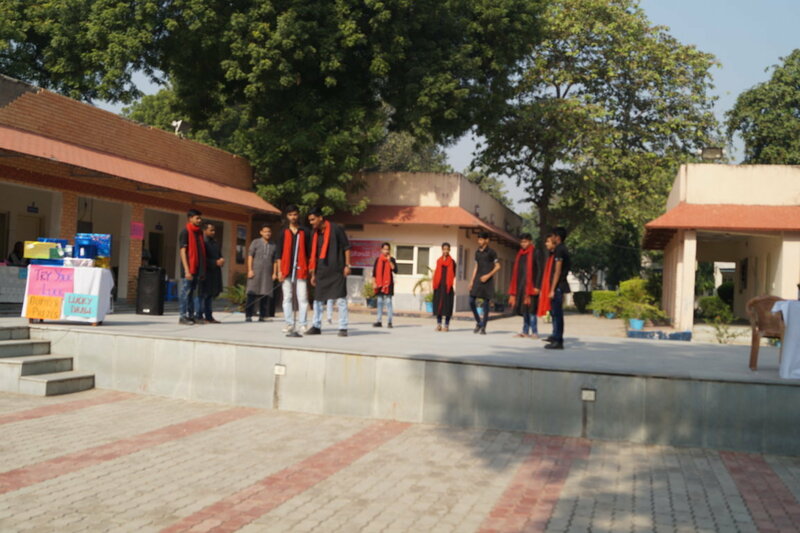 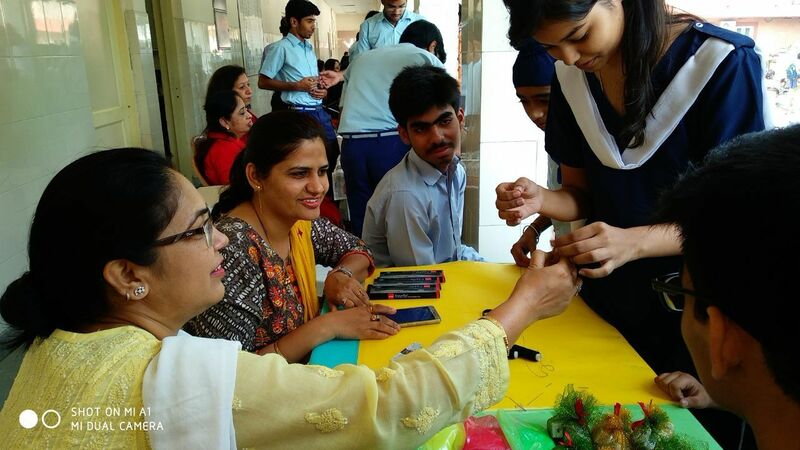 Additionally, the students were sensitized empathies with the differently abled people in the society. 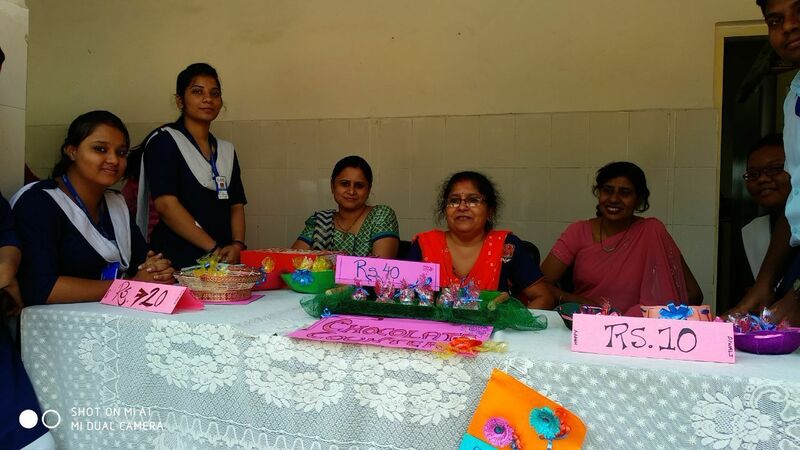 Kitchen masalas made by these special people were also sold in the mela and the money was sent to the NGO “Samadhan”. 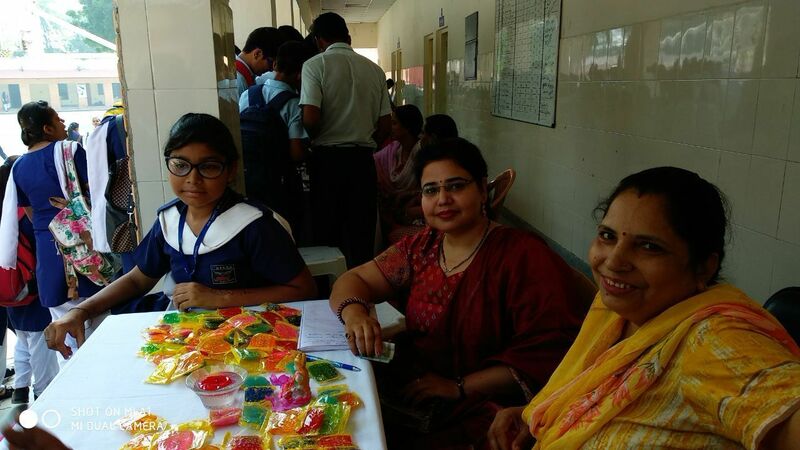 The students also interacted with the founder of the NGO to understand the problems faced by the parents of differently abled children. 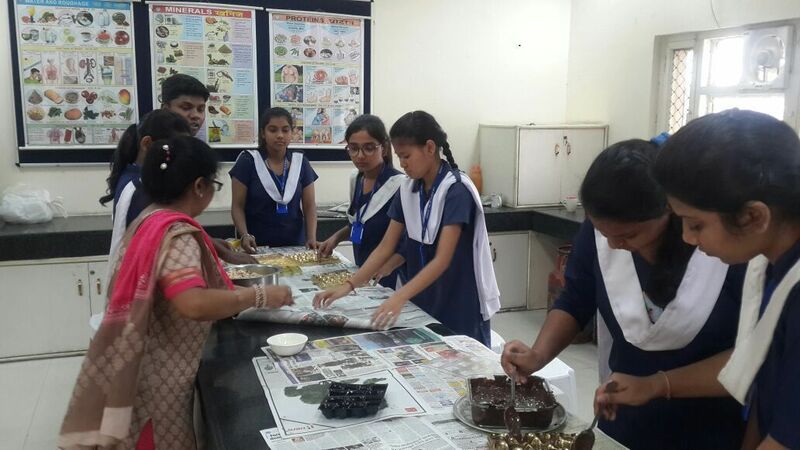 This was an enriching experience for them.